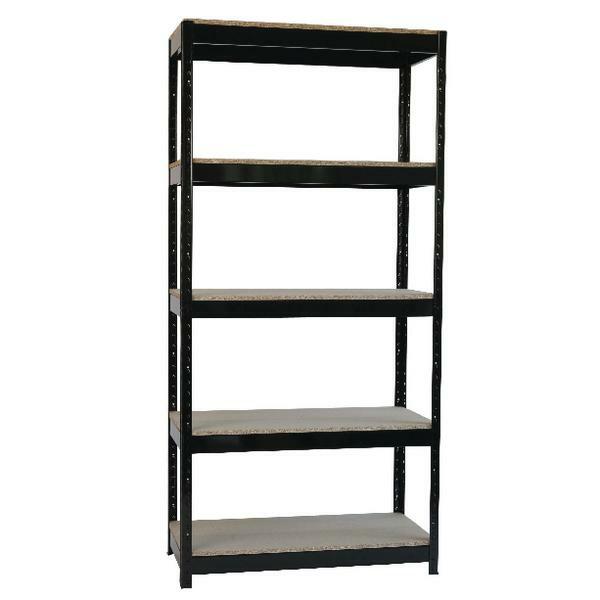 Ideal for use in the office, storeroom or warehouse, the Medium Duty Boltless Frame Shelving has 5 height adjustable particle board shelves. 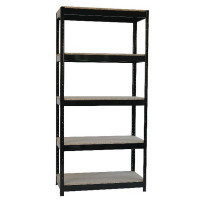 It has steel framed shelving with simple boltless construction, and each shelf accepts 80kg in weight. Dimensions - W850 x D350 x H1660mm. Non-returnable.